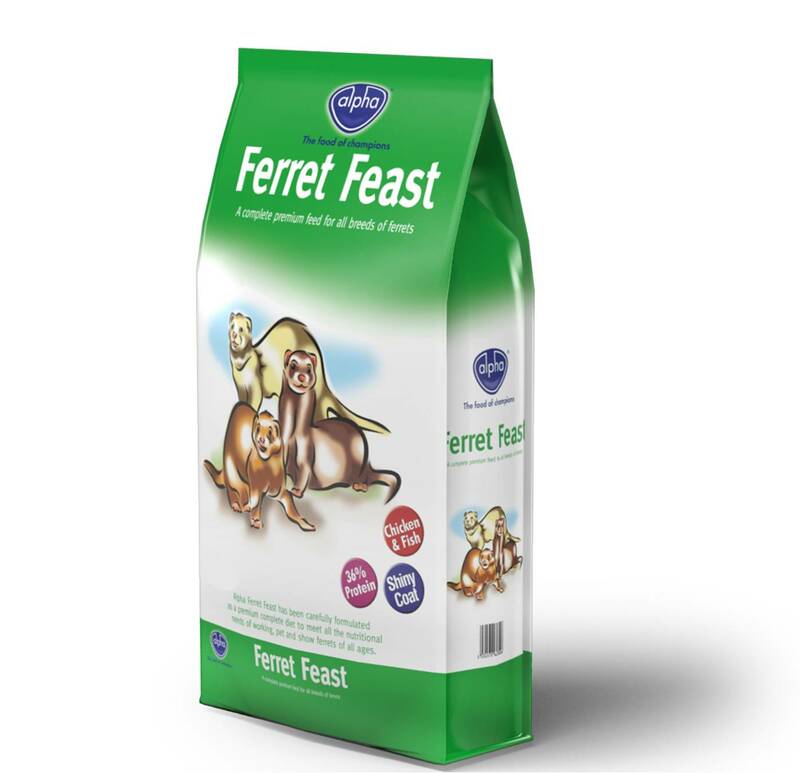 Carefully formulated as a premium complete diet to meet all the nutritional needs of working, pet and show ferrets. This is a premium food that is nutritionally formulated as a complete and balanced diet. It contains a high proportion of poultry meal and fish meal which are recognised as being amongst the very best sources of meat protein. It contains all the necessary vitamins and minerals that your ferrets need in order to remain in the very best of health.